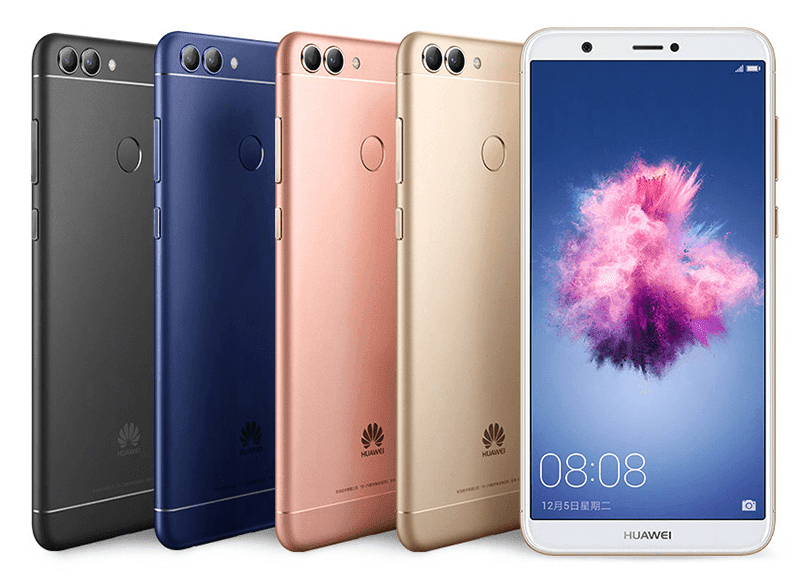 Right on schedule, Huawei has launched the Enjoy 7S smartphone with 5.65-inch FHD+ 18:9 screen and 64-bit Kirin 659 octa-core processor in an event in China. The phone is also packed with either 3GB RAM or 4GB RAM, 32GB / 64GB expandable storage, 3,000mAh battery, 13MP + 2MP dual main cameras, single 8MP selfie cameras, fingerprint scanner, LTE connectivity, and Android 8.0 Oreo OS w/ EMUI 8.0 skin out of the box. The price of the Enjoy 7S starts at CNY 1,499 for the 3GB RAM / 32GB ROM version (around PHP 11.4K). On the other hand, the beefier 4GB RAM / 64GB ROM variant retails for CNY 1,699 (around PHP 13K). As of this writing, the new Enjoy 7S is already on pre-order in China. However, local availability is still unclear for now.